The 31st edition of the DPC-PLDT Visual Arts Competition (VAC 31) was launched on November 8, 2016 at the Cultural Center of the Philippines’ Tanghalang Manuel Conde. The launch, followed by a VAC 31 roadshow in north and south Luzon, the Visayas and Mindanao, celebrates the rich creative talent of fine arts students across the country. Organized by Directories Philippines Corporation (DPC) and Philippine Long Distance Telephone Company (PLDT), the competition is open to student artists, aged 18-24, who are currently enrolled in accredited Philippine tertiary schools with a fine arts program. Each participating fine arts school or department selects a maximum of five (5) official entries to the competition. Direct student entries will not be accepted. Official entries must be delivered to the DPC Main Office, 2322 Don Chino Roces Avenue Extension, Makati City between February 20 and March 3, 2017 from 10 am to 5 pm. 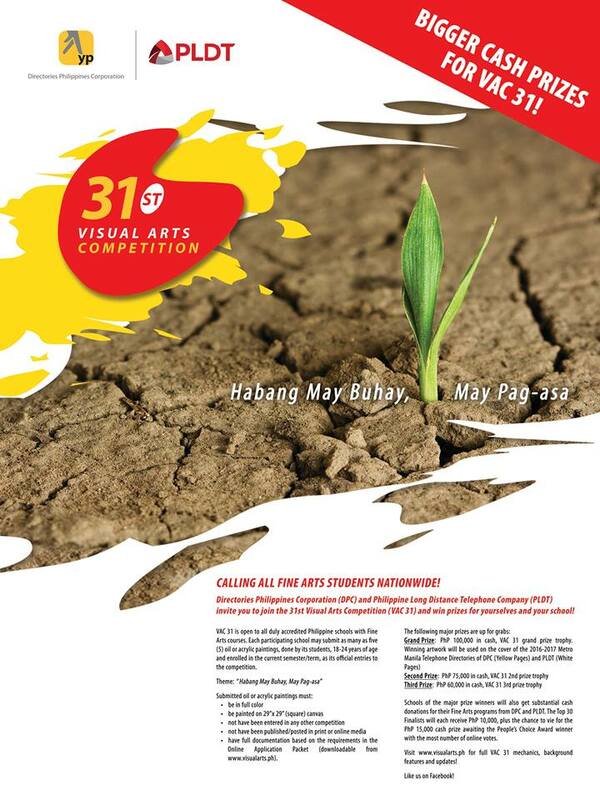 This year, VAC 31 challenges fine arts students to interpret the theme “Habang May Buhay, May Pag-asa” in oil or acrylic. Essentially, their task is to create paintings that depict how Filipinos value life and how Pinoys remain cheerful and hopeful despite the adversities they face everyday. The first place winning student will receive P100,000 in cash and the VAC 31 grand prize trophy, aside from securing a P40,000 donation to his/her school’s fine arts program. Cash prizes of P75,000 and P60,000, plus trophies, await the second and third placers, with corresponding donations to their respective schools. In addition, each of the top 30 finalists will receive P10,000. The top three winners will have their works featured on the covers of 2017-18 telephone directories of DPC (Yellow Pages) and PLDT (White Pages) in key cities in Luzon, the Visayas, and Mindanao. Entries will be judged on the basis of visual composition (25%), originality (25%), adherence to the theme (25%), overall impact (15%), and suitability as cover (10%). The finalist that garners the most points, based on the judges’ score sheets and the online votes, will be declared the VAC 31 grand prize winner. 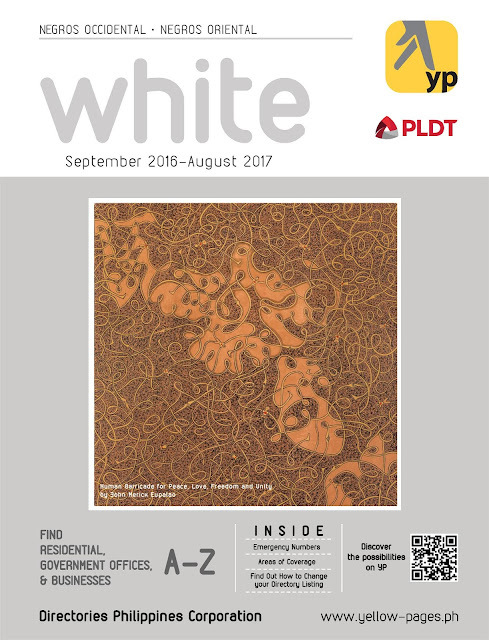 The entry with the most number of online votes cast on www.visualarts.ph will be declared winner of the People’s Choice Award, which carries a cash prize of P15,000. In VAC 30, Alfredo Martirez of Polytechnic University of the Philippines College of Architecture and Find Arts (PUP-CAFA) won the grand prize with his entry “History of Democracy,” interpreting the theme, “Rekindling People Power.” The second prize was won by John Merick Eupalao of Adventist University of the Philippines (AUP) in Silang, Cavite, and the third prize went to Artemio Bongawan, Jr. of the University of Mindanao. 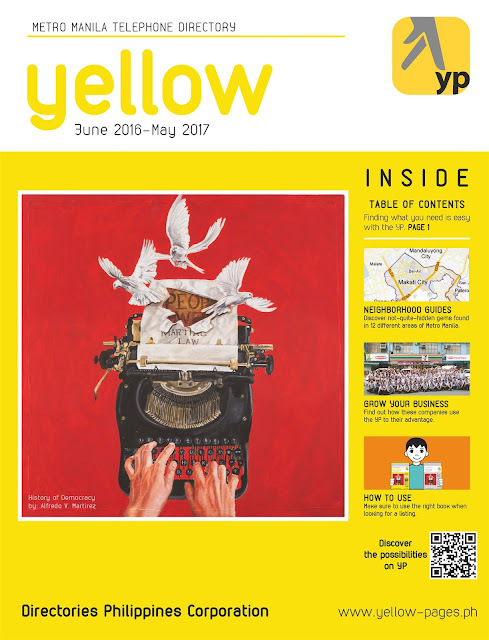 A PUP-CAFA student, Arnica Acantilado, also won the grand prize in VAC 22 (2008-2009). 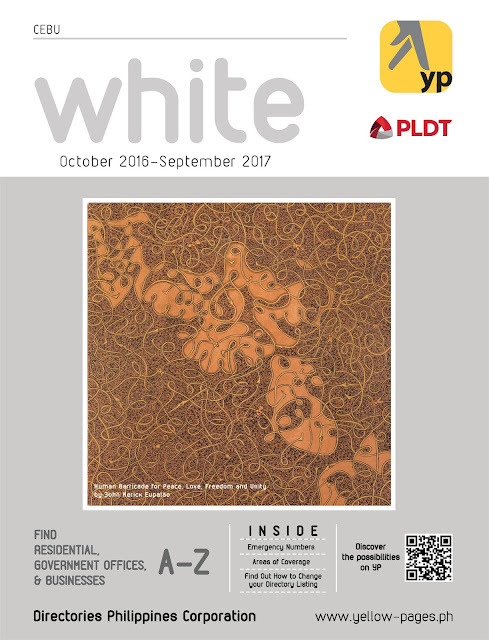 Previous editions of the painting competition have been dominated by the Far Eastern University’s Institute of Architecture and Fine Arts with nine (9) grand prize winners and the University of the East College of Fine Arts with three (3). Alongside PUP with two (2) grand prize trophies so far are: Philippine Women’s University, Technological University of the Philippines, University of Santo Tomas, and University of the Philippines – Diliman. AUP, Bulacan State University, St. Scholastica’s College, and University of Northern Philippines have each won the grand prize once (1) so far. Queries can also be emailed to visualartsph@gmail.com.